1 What do you do for a living? I’m a full-time Project Manager. 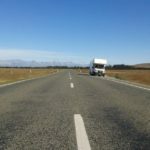 2 How did you become interested in motorhome experiences? 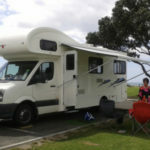 Camping and motorhome experiences have been a part of our lifestyle from a very young age. It started off with family holiday trips around the country and ever since then it’s been something I’ve really enjoyed growing up with. My wife, Catherine and I have since then spent our time touring around Europe, cruising in a motorhome. We’ve had some incredible memories, especially around the South of Spain. 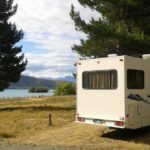 We’ve also done month long trips in Canada and the States, so it only seemed like buying a motorhome here in NZ was the right thing to do! 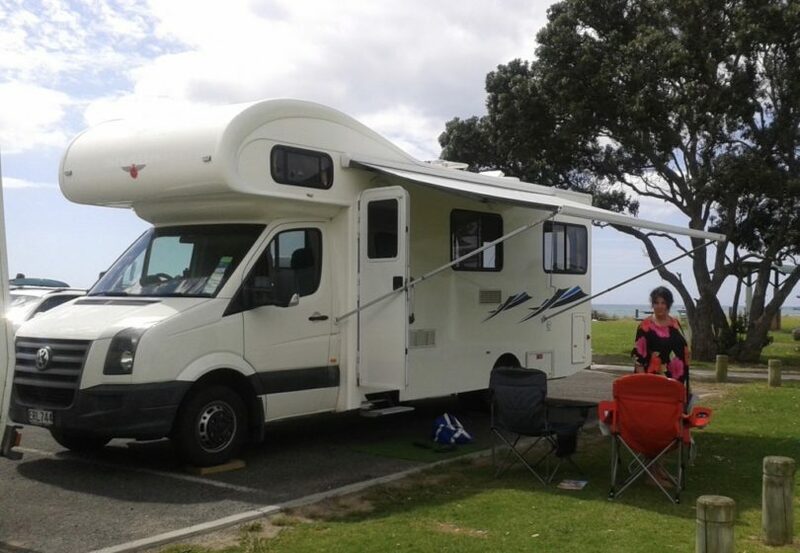 3 When did you decide to start renting your motorhome with Mighway & why? It’s been around 2 years since we’ve bought our motorhome, “Erl”. Catherine came across a Toursim Holdings Ltd announcement in the paper and was curious to know more. After jumping onto the Mighway website and signing up our interest on the Mighway’s Owner Registration page, it wasn’t long before JD (Mighway Partnerships Manager) gave us a call. With his passion and persuasive nature, we thought why not give this a go?! 4 How long did it take for guests to start enquiring on your listings? Not long at all! We listed “Erl” earlier this year in March, and we’ve had around 4-5 Bookings. We are avid users of “Erl”, and we enjoy travelling as much as guests, so we could have had more! But it’s great for the odd occasions when we aren’t using her, we’re able to share her with other people. 6 What were your expectations signing up with Mighway? I think it’s always normal to feel a little anxious at first when listing your motorhome with Mighway. You’re are gonna feel a little on edge hiring your motorhome out to a stranger. But the best thing about Mighway Local is that you’re in full control of who you choose to hire your motorhome too. If you sign up with Mighway Managed, the team will ensure you’re in safe hands and will take care of everything on your behalf – so you have the best of both worlds! 7 What are the biggest benefits of renting your vehicle? Mighway is a Tourism Holdings Ltd Brand. For us, being a part of the country’s second biggest tourism operator makes us feel really secure being able to list “Erl”. These guys are well experienced in this industry which is great. The Customer Services Team are also amazing, they’re so on to it! You can count on them when you need a bit of help, and they’re always ready to jump in! 8 With the extra cash, what have you been able to do? The extra cash has helped us to add on extra things to “Erl”. Recently we bought an antenna, so now guests can enjoy broadband no matter where they are in NZ. We’re also planning on getting a slide out compartment for the back of our vehicle which will be awesome for extra space and storage. 9 Why do you love guests staying in “Erl”? With a panoramic lounge up back, you’ll get to enjoy some of the best vistas in the World. ERL is a VW Crafter auto turbo diesel holiday home. ‘Easy as’ to drive, ERL will sleep and seat six but she’s also the perfect touring wagon for a couple; convenience, space, comfort and better views than you’ll get from most any motel room! 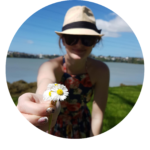 10 What feedback have you had from guests? It’s been a really positive experience engaging with different guests. We often give them suggestions where to visit and where to stay. It’s a pleasure seeing them come back happy with “Erl” and the holiday experience as a whole. 11 Is there anything else you would like other motorhome owners to know? We love to go the extra mile and make sure our guests are well-taken care off. We’ve done Airport pick up/drop offs, and even taken our guests to do their grocery shop before embarking on the road. It’s quite handy for us too, we drop them off at the supermarket and in the mean-time we do our vehicle inspection checks and make sure the Mighway pick up form is completed. 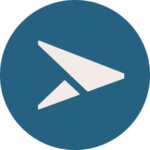 If you’re keen on listing your own motorhome with Mighway or want to find out more info, contact us on support@mighway.co. You’ll be able to earn some extra income while you give others an opportunity to enjoy a holiday experience unlike any other! I’m interested in renting an RV for a vacation this summer. 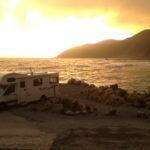 Can you give listings for RV rentals in my Area? If you visit this page (https://www.mighway.com/us/en/rentals) you can enter your area and see the listings that are available there. Please get in touch if you have any more questions!